Thank you to our 5th graders for helping us to celebrate at the Rise and Shine Mass last weekend! I was inspired by the quotes they chose! The newly formed children's choir also performed and did an outstanding job leading us in song! Our next Rise and Shine Mass will be November 11th and the 4th graders will assist with that liturgy. 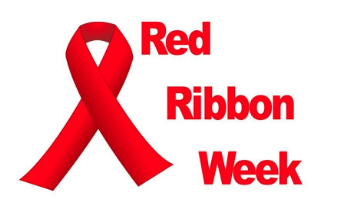 Next week we will celebrate Red Ribbon Week, a national effort to promote healthy choices and personal safety. A committee of staff members have been working diligently to plan activities that support the theme: Life is a Journey: Navigate to Healthy. Monday, October 22 is a RED free dress day for all students and on Friday, October 26, students may wear jeans to show they are making "Jean-ius choices". On Wednesday, Oct 31, we will celebrate Halloween. 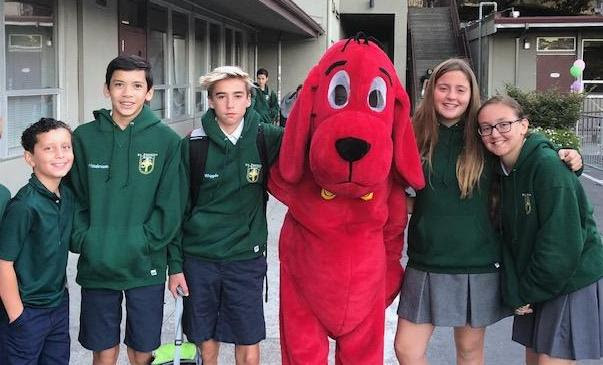 Student may come to school in appropriate costumes remembering that group costumes are not permissible. Our Halloween parade will take place on the field at approx. 11am and students will be dismissed at noon. November 1, we will have a school liturgy in the amphitheater at 11am (weather permitting) hosted by the 4th grade. 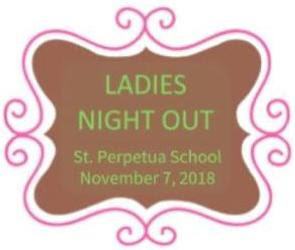 All students need to be in uniform on liturgy days and all parents and friends of St. Perpetua are invited to join us! November 2, is a noon dismissal and our annual Disaster Drill. Student dismissal will begin at approx. 11:10. Please be sure to bring an ID to pick up your student(s). You will receive a text, call, and email on the morning of the 2nd reminding you of our procedure. Finally, please mark your calendar for a very important and relevant Parent Education opportunity on either Nov. 5 OR Nov. 8 at 6:30 pm in the library. We will have screening of the movie "Like" and a presentation from Chief Nagel of the Orinda Police Dept. Additional information is listed in the 'Counselor's Corner' below. 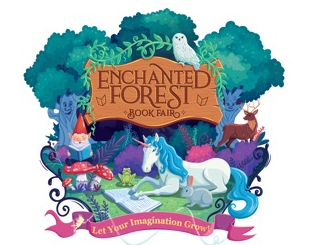 Scholastic Book Faire open 8:00 am - 1:30 pm ~ FINAL DAY! We are in transition to a new look and format for our weekly bulletin! Since most of you read the bulletin on your phones, we will be moving to a new format where you will see the section icons and have links to the content within each section. It will be easier to go directly to the sections that you need. Please give us feedback as we transition ~ we want to make sure it's working for our families! Family year-to-date Scrip Profit Statements came home with your youngest child today. The Scrip profit recording year is January 1st - December 31st. If you choose to 'buy-out' after reviewing your report, just email your request to Kim Fogarty and I will add your buy-out fee to your November tuition statement. Did you know that each teacher has a website and an email link for easy contact? Go to our school website and click on 'Teachers & Administrators' to find all of our teachers! A Thank You Shout-Out to Kellianne Gillette, our SEEDS tech coordinator. Kelli has been instrumental in helping to bring new technology programs to St. P, both in-class instruction and after-school programs. Thank you, Kellianne! A youthful, luxury label defined by classic American sportswear with a modern sensibility. Classic and edgy jewelry that is chic and effortlessly wearable. A selection of affordable one-of-a-kind home decor products and accessories to personalize any space. Beautifully designed and functional products (such as their signature candles) made out of reusable wine bottles. Open 8:00 - 1:30 on Friday, 10/19 LAST DAY!! 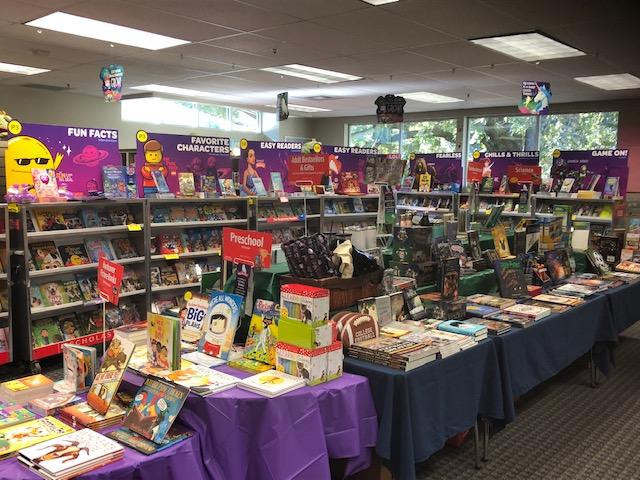 All Scholastic Book Faire proceeds benefit our students! St. Perpetua will celebrate living a healthy lifestyle during the week ofOctober 22 through October 26, with the theme " Life is a journey: Navigate to Healthy". Thank you to the parents and staff members who completed my Interest Survey last Spring inquiring about Parent Education Topics. From those survey results, it was clear that the number one interest for a Parent Ed Night was Children & Technology. Due to the overwhelming interest- we will be having a "Children & Technology Week" in early November. Leadership is also hosting a Halloween art contest. You may use a coloring template of your choice or draw an original picture, as long as your theme is "Happy Halloween!" Only one entry per person. Please no 3-D elements. Be sure to write your name and grade on your entry and turn it into the office or black bag no later than Thursday, October 25th. Entries will be displayed in the hallway during the week of Halloween and winners from TK-K, 1st-2nd, 3rd-5th, and Jr. High will win a prize. Come join us for this one-day workshop using programmable kits to enable your Jack-o-Lantern to make sounds that change as trick-or-treaters get closer! Tuesday, October 30: (3:00 to 5:00) We will have a monstrously fun afternoon, including special Halloween treats, face-painting, and Halloween games like ghoul eyeball toss and pumpkin bowling. Email me if you would like your child to have their face painted and they will be the first to get theirs done. Children must be on the attendance roster for this day. We will not accept drop-ins on this day. 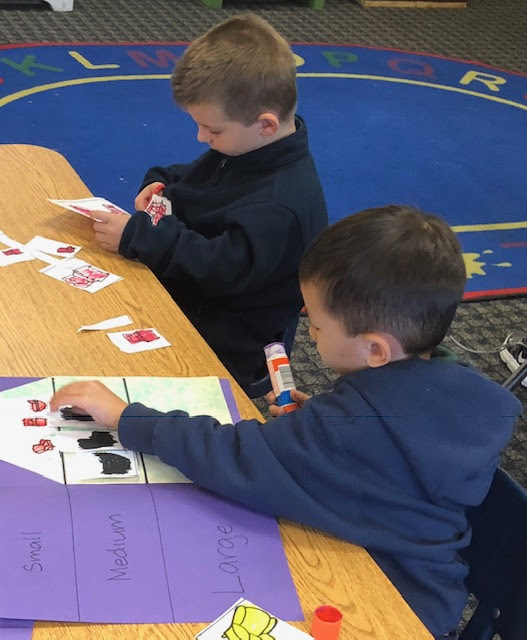 This class is offered through our Panther House after-school enrichment program. The class will be offered on two dates (November 6th & November 8th.) Click here for the sign-up flyer. Families can choose to do a 'buyout' to fulfill their requirement. Email Kim Fogarty if you'd like to be billed for your $250 buyout.